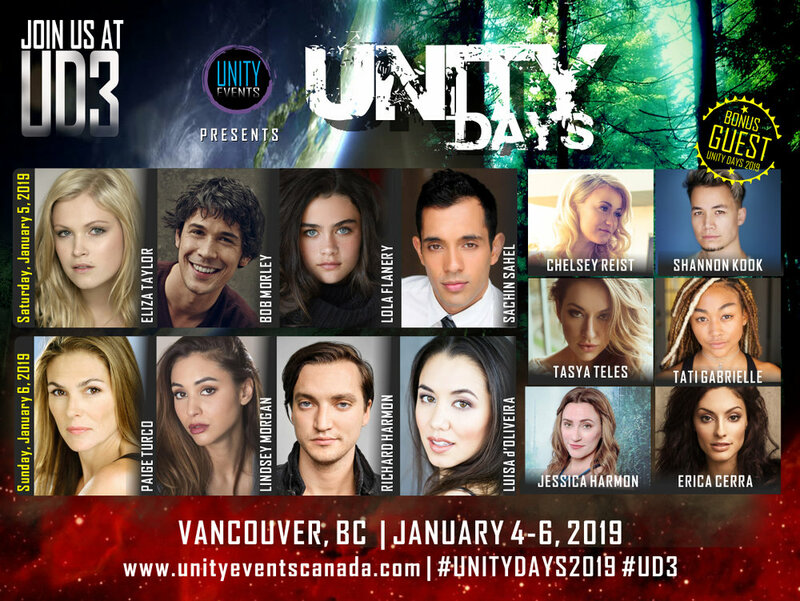 Unity Days is a three-day convention dedicated to fans of the hit sci-fi show, The 100, taking place in Vancouver, Canada. Note: No infringement of copyright is intended. Images used herein for publicity purposes only. Unity Days is an unofficial convention. 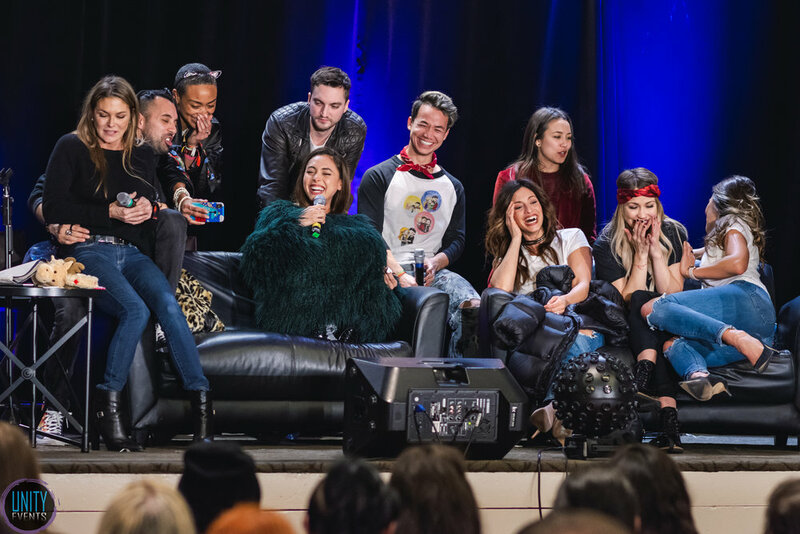 ELIZA TAYLOR, BOB MORLEY, PAIGE TURCO, LINDSEY MORGAN, RICHARD HARMON, LUISA D’OLIVEIRA, SACHIN SAHEL, TASYA TELES, CHELSEY REIST, JESSICA HARMON, TATI GABRIELLE, ERICA CERRA, SHANNON KOOK, JAROD JOSEPH. The Pinnacle Hotel Harbourfront is located in the Coal Harbour neighbourhood of downtown Vancouver, just two blocks from the city’s famous Seawall and the Vancouver Convention Centre. We are among the closest hotels to the Canada Place Cruise Ship Terminal and within walking distance of all of downtown Vancouver’s top attractions including Stanley Park, Gastown and the Granville Street Entertainment District. All photos can be found on our official facebook page. Thank you to Devan Head for capturing the memories! 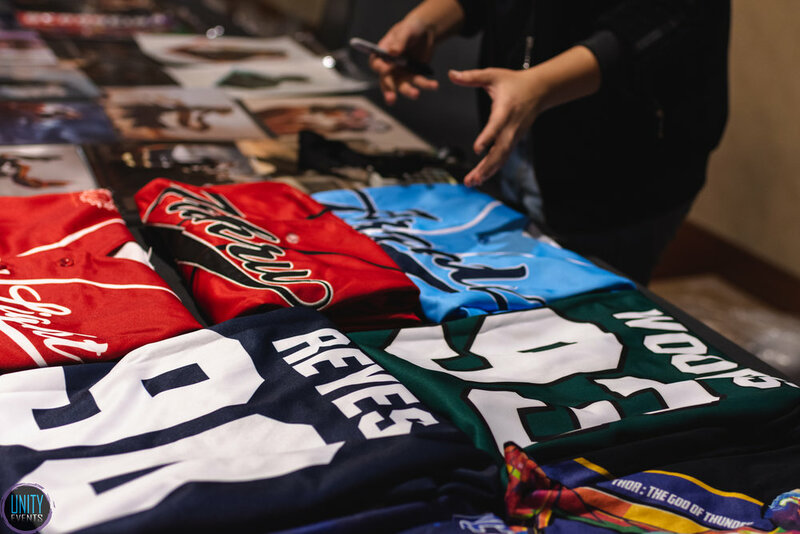 Please Note: Images captured at Unity Days are property of Unity Events Canada and Patrick Nguyen and are not to be used for promotional purposes without permission from both parties.